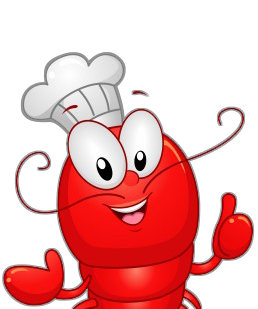 Valentine's Day Specials | Cape Porpoise Lobster Co.
Valentine’s Day is almost here! Have you planned your dinner yet? If not, now is the perfect time to order some of your favorite lobster and seafood from Cape Porpoise Lobster Co. Surprise your loved one by preparing a three-course gourmet meal with our special Valentine’s Day Dinner Pack, or choose from some of our other favorites to make a unique dinner of your own creation! Need recipe advice? Our blog has plenty!